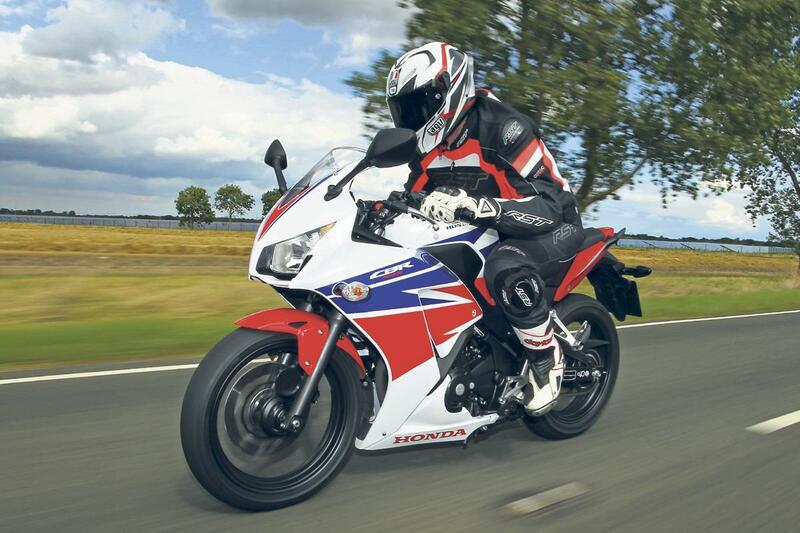 ﻿ Has Honda missed its opportunity with the delayed CBR300R? First there was the Kawasaki Ninja 30. Then KTM joined the 300-or-so class with the announcement of the RC390. And now, Honda has gotten in on the action. But is it too little too late?